Friday Find: Preservation Month – Final Events! 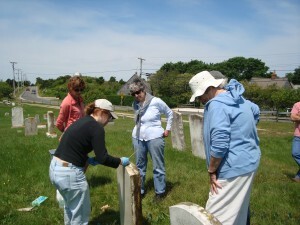 For the month of June, Nantucket Preservation Month the “Friday Find” will feature events you can find listed on the Preservation Month Calendar – click here. Below are this week’s featured events. Details: Pen Austin and Michelle Elzay, owners of George Gray LLC will give a tour and lecture about the recent restoration of 55 Union Street – a historic house built in 1835. Did you know we have been documenting this restoration process and the font cover of the 2015 Ramblings publication features historic shingles on the backside of 55 Union! Click Here to learn more. 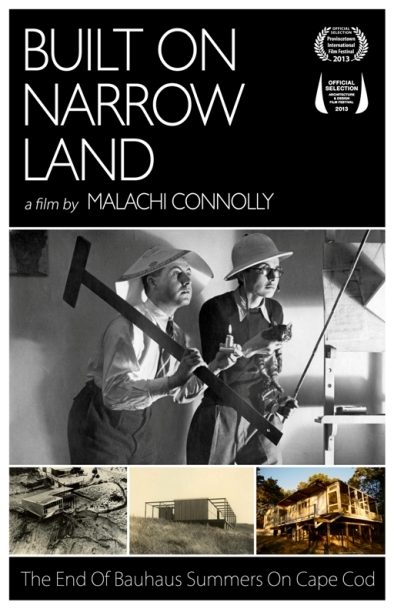 Details: Please join us at a special screening of the film: Built on Narrow Lands in celebration of Preservation Month. 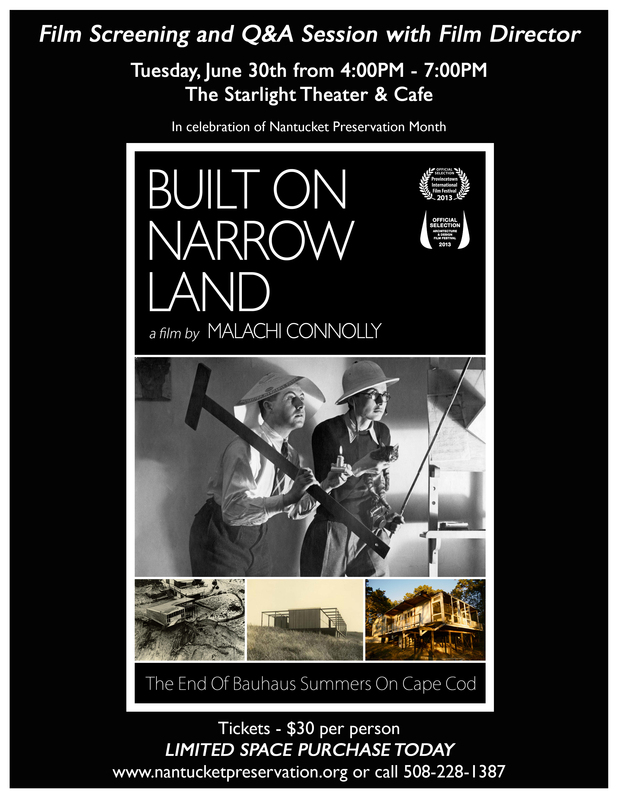 This award winning film looks at a moment in Cape Cod when the spirit of European modern architecture inspired a group of bohemian designers — professionals and amateurs both–to build houses that married principles of the Bauhaus to the centuries-old local architecture of seaside New England. But in 1959, with the establishment of the Cape Cod National Seashore the fate of these houses suddenly hung in the balance: houses built after 1959 became the property of the park on the death of their owners. Through the points of view of the characters, the film reveals the privilege of building on virgin landscape, the impact of eminent domain, its effect on people whose houses will have to be given to the federal government and, literally, given back to the land. Details: In honor of Preservation Month, Join NPT Executive Director Michael May, who will share his knowledge of this unique fishing settlement at the eastern edge of the island. The 75 minute tour focuses on the early “whalehouses” as well as the village’s boom as a seaside resort and actors colony at the end of the 1800s. 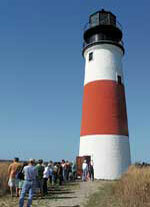 This is a special tour offered for FREE in honor of Nantucket Preservation Month. If you are unable to attend the FREE tour, click here for a list of upcoming tour dates. 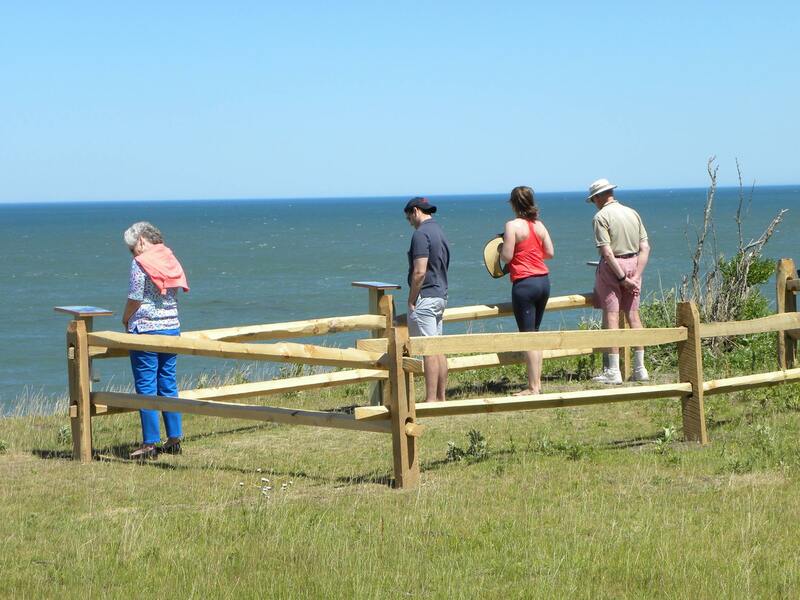 Details: The ‘Sconset Bluff Preservation Fund (SBPF) welcomes you to the bluff viewing area for a conversation, information, and refreshments. Details: In recognition of Preservation Month, the ‘Sconset Trust will open Sankaty Head Lighthouse and grounds and three houses to tour. 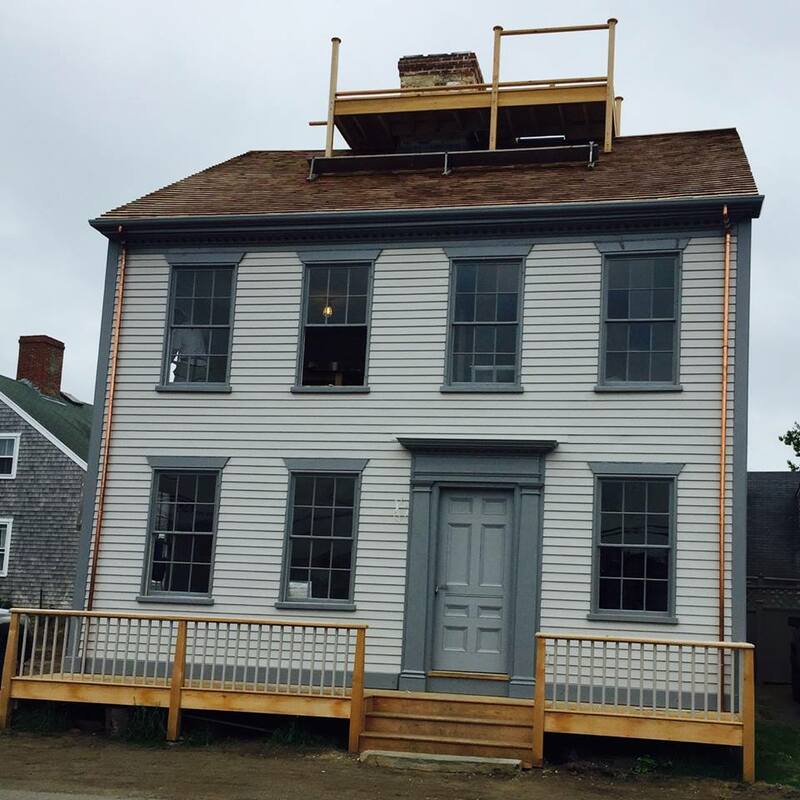 The lighthouse will be open for tours to the top, along with three ‘Sconset properties including: 22 Main Street, 20 Main Street and 8 Cottage Street. Children must be five years or older. FREE admission, line for lighthouse closes at 2:45pm. Friday Find: Preservation Month Events! Details: The preservation of the past and style through wallpaper. A design panel about the historical origins and modern day applications of wallpaper. 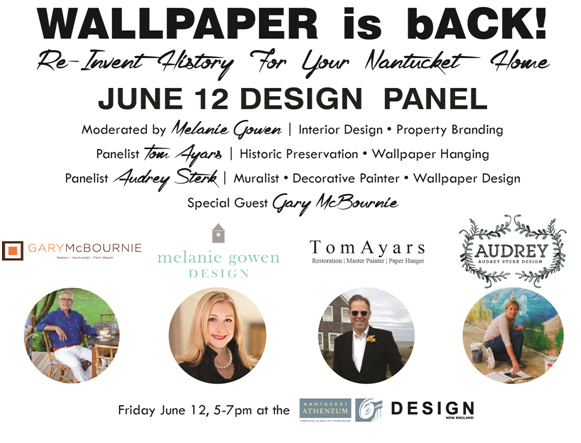 Featuring Nantucket designers Audrey Sterk Design, Melanie Gowen Design, master wallpaper hanger and historic preservationist Tom Ayars, and special guest interior designer Gary McBournie Inc. FREE to the public. 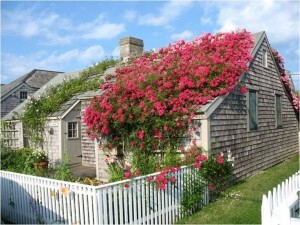 Donations welcome and greatly appreciated to benefit the Nantucket Preservation Trust. 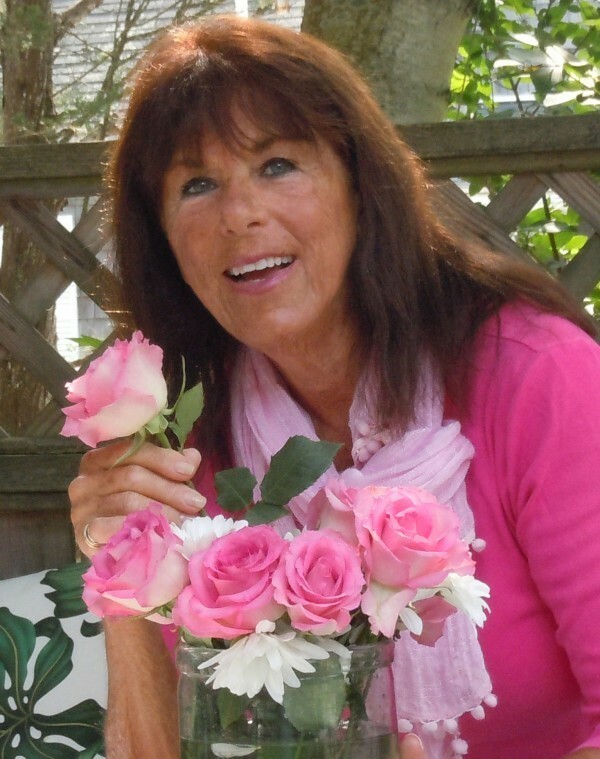 Details: Join author Leslie Linsley who will present a slide show and lecture from her latest book Nantucket Cottages & Gardens. The book will be available for sale (cash or check only). Enjoy complimentary coffee, tea and farm baked goodies prepared by Bartlett Farm. This event is FREE! Details: The Maria Mitchell Association invites you to meet at the historic Mitchell House for a talk, lead by it’s curator, about stone monuments and their conservation. Afterward, the class will move to the Prospect Hill Cemetery where participants will learn how to properly clean stone monuments. Members of the Maria Mitchell Association will be charged $10 and Non-Members $15. Limited space, reservations necessary. Please call 508.228.2896 to register. Researching the history of a house is like playing detective—you gradually piece together who owned a house and often discover fascinating facts–sometimes buried for a hundred years or more. On Nantucket, this research is rarely boring; you can almost be certain the past owners’ lives will be linked to the events in the island’s rich history. As the island anticipates the release of the movie based on Nat Philbrick’s In the Heart of the Sea, I thought I would share the history of one house touched by the Essex tragedy. 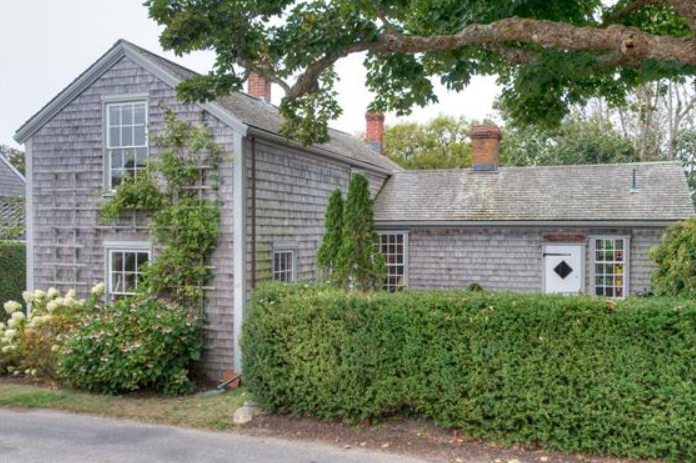 The cottage known as Felicite in the heart of ’Sconset is one of the seasonal fishing retreats built for Nantucketers in the eighteenth and early nineteenth centuries. Its name goes back to at least 1888, when the Inquirer and Mirror referred to it as “Felicite Cottage” in a list of the cottagers at Siasconset. Felicite is of Latin and old French origin and means blissful, fortunate, and happy (as in happy in marriage). Edward Underhill, who in the 1880s compiled early histories of the cottages, stated that John Emmett (1772–1824) owned Felicite by 1814. However, it was not until 1835 that the first record of the property is found. This record—a town survey of the village—notes the owner’s initials “IF”, for Isaac Folger (1773–1842). Folger was married to Love Pinkham (1775–1861), whose brother owned an adjoining cottage—San Souci. Folger’s account book documenting the years 1797–1802 indicates he was a jack of all trades—a boatbuilder, wheelwright, carpenter, and grocer. In 1842, the property passed to Isaac and Love Folger’s daughter, Ruth Folger Brown (1805–77), whose husband John A. Brown (1803–56) sold the property to Benjamin Lawrence (1799–1879) in 1847. Lawrence, who held the cottage for twenty-seven years, was one of only eight survivors of the ship Essex, which sailed from Nantucket on August 12, 1819, and was sunk by a whale in the South Pacific on November 20, 1820. A twenty-one-year-old boatsteerer at the time, Lawrence was one of three men rescued after a grueling 90 days by the British ship Indian. Accounts of the tragedy credit Lawrence with saving his whale boat—one of three used to rescue the crew—by volunteering to dive below to clinch the nails used to fix a hole with a new board. Through researching his life, it becomes apparent there were early events in Lawrence’s life that likely gave him the strength and skills to survive. 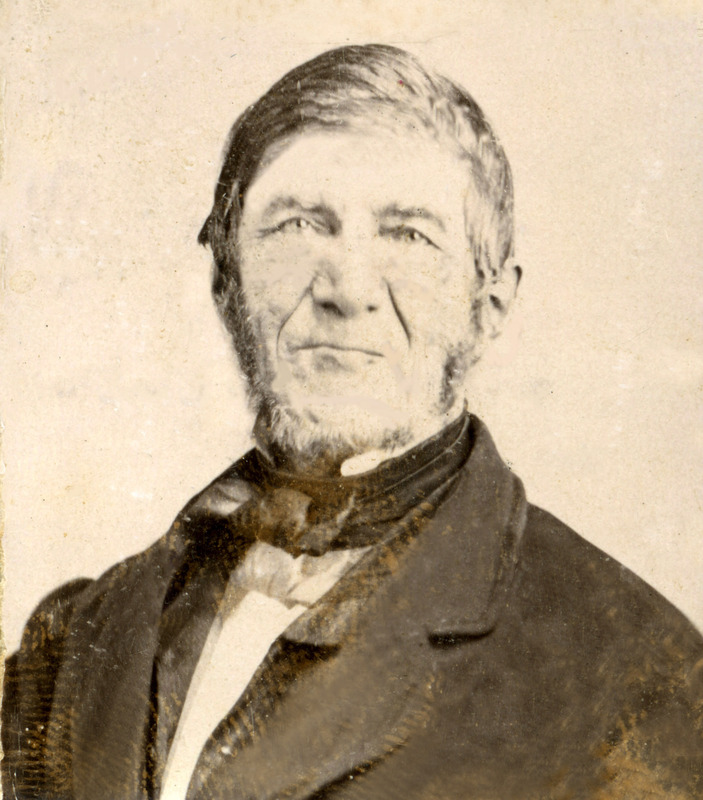 Lawrence was the eldest son of James and Jedida Lawrence of Nantucket, born on February 25, 1799. At the age of ten, his father and sister Sally were lost at sea on “a voyage to Alexandria” as reported in the Barney Genealogical Record. One month later, his mother gave birth to triplets—all three surviving to adulthood. As the eldest child of three other siblings besides the triplets, Benjamin would have helped manage a large household and probably grew up quickly. It likely gave him the skills to manage others and take care of himself. After his Essex voyage, Lawrence married Elisabeth Pitman (1806–1900) and they had six children, born between 1825 and 1851. Like other survivors of the Essex, Lawrence returned to the sea. He went to Hudson, New York when a whaling port was established there, and between 1832 and 1836 was in command the ship Huron of that port. He later was captain of the ship Dromo of Nantucket. Lawrence’s later life was not without tragedy. In 1849, his eldest son Robert was lost at sea off Cape Horn—at the same age as Benjamin was during his Essex experience. Only a few records of his life in ’Sconset have been found. His obituary notes “since retiring from the sea, he had employed himself busily in farming, fishing, and other pursuits, residing a portion of the time in Siasconset.” In 1859, Lawrence advertised a “fish boat and hay for sale” in his barn at Siasconset, and in May 1874, he advertised his “house for sale with good barn”. Lawrence sold the property that year to Elizabeth Mitchell McCleave (1820–85), wife of Captain Charles McCleave (1818–90). 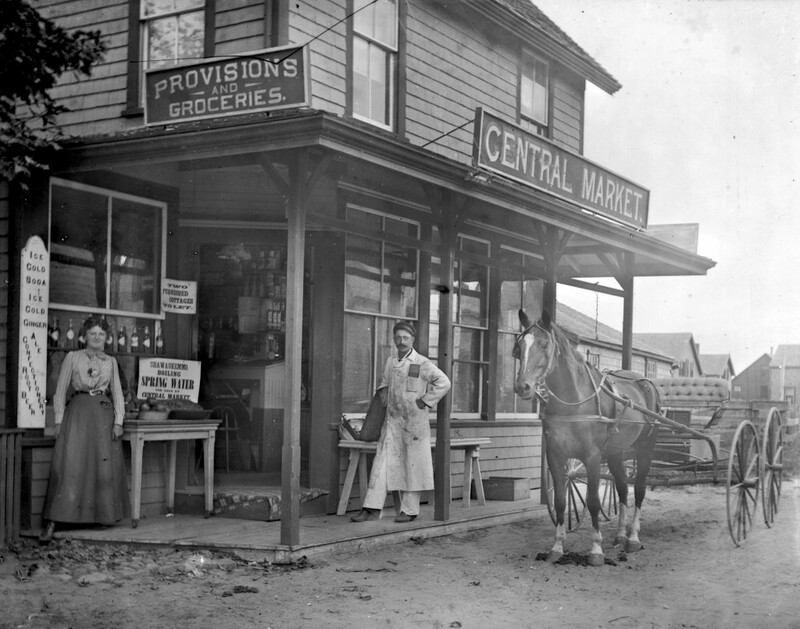 The McCleaves retained the property until 1889, when Captain McCleave sold the cottage and barn to Richard E. Burgess, a grocer. 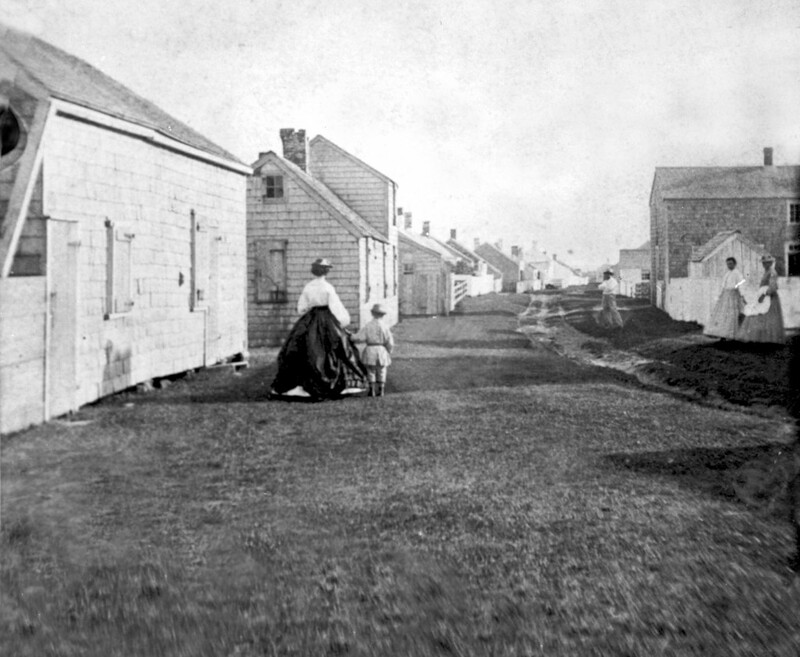 The barn, located on what is now an adjoining property, was altered by the addition of a new structure—the assistant light keepers’ house at Sankaty Head lighthouse—that was moved to the site to become Burgess’s Central Market. The small cottage evolved over the years—including the addition of a two-story wing that Underhill notes was added about 1868 (during Lawrence’s ownership). It is not known who named the cottage, but I like to think the name Felicite was given to the house by Lawrence—realizing he was lucky, fortunate and hopefully happy. Friday Find: Weekend Preservation Events! 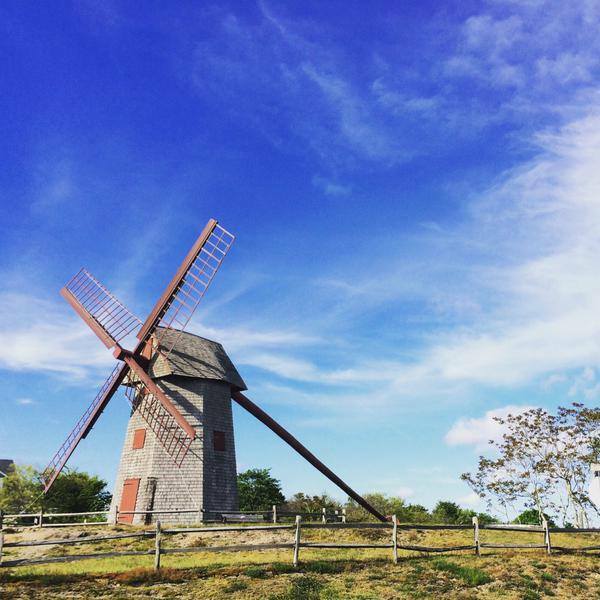 In honor of Nantucket Preservation Month we’ve found three interesting events you can attend this weekend, and they’re all listed on the Nantucket Preservation Month calendar (click here). Details: The opening Preservation Month film, Built on Narrow Land, focuses on historic houses located along the Cape Cod National Seashore and their fate today. Tickets cost $11 (includes one free small popcorn) and 50% proceeds will benefit the NPT. Tickets will be for sale at the Starlight Theater one-hour prior to film screening. Details: Come learn about the fantastic scientific process behind slaking lime for mortar and plaster (see it boil and bubble!) and how you can preserve your historic house using centuries old techniques. Island architectural conservator and mason Pen Austin utilizes historic processes to work on historic chimneys and historic plaster both on and off the island. 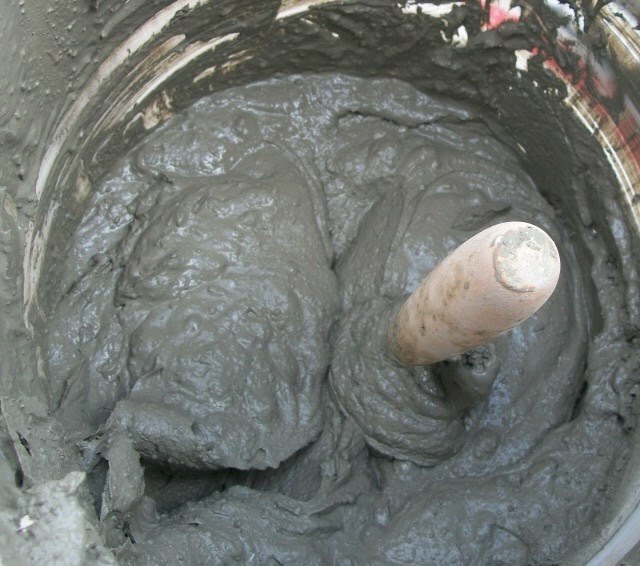 Witness the process of slaking mortar, the importance of using historically accurate methods that help to ensure the stability of your chimney and your home, and the evolution of the fireplace and hearth!